Tired of constantly stubbing your toe on junk that you meant to get rid of months ago? Then get rid of it—for a profit! Spring cleaning is as great a time as any to purge your home of unnecessary stuff. Those old clothes? Toss ‘em out. That guitar you bought but never learned to play? Outta here! Your daughter’s noisy pet gerbil? Well, maybe that can stay. It is adorable. But the point still stands. Not only is now a great time to get rid of your extra junk, but it’s also a great time to earn some extra money. Selling off your stuff will not only leave your junk drawers empty, it’ll leave your wallet feeling full. “If decluttering feels like too much of a chore–which is fair,as it literally is a series of chores–then remember the wise words of Paloma Baillie (@5milesapp), one of the organizing experts for local buying and selling app, 5miles. Disco: Create your favorite playlist–something that motivates you to get moving. Discover: Open up boxes, closets, and items you haven’t seen in over a year. Disinfect: Use green and eco-friendly products to make your house smell beautiful with lemon. Now that you’re in the mood to get started, here are 12 expert tips on how best to declutter your life, and sell your junk for some much-needed cash. 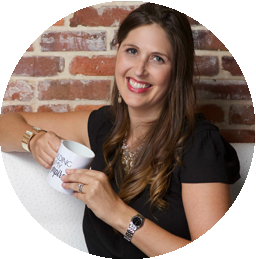 Ruth Soukup (@RuthSoukup), bestselling author of “31 Days to a Clutter Free Life” and “Unstuffed: Decluttering Your Home, Mind & Soul,” says that “The first step to decluttering is to harness your plan and get ready. Josh Cohen (@Junkluggers) is the founder and CEO of The Junkluggers, an eco-friendly junk removal company. Ali Wenzke (@AliWenzke) blogs about “moving, decluttering, real estate and happiness” at The Art of Happy Moving. If you have a few items that you aren’t sure you are ready to part with, put them in a box in a closet and make yourself a calendar reminder to go into that box in 6 months time. If you went into that box looking for the item in those six months, it’s safe to say you can keep it for a little longer. When you revisit the box, you’ll be able to evaluate whether or not you missed those remaining items in the six months you didn’t have the visual reminder of seeing them every day. More often than not you’ll be fine without them so it’s time to get them out of the house! Kathy Terrill (@love2beselling) is a top-rated silver power seller on eBay and a popular eBay expert and selling coach. 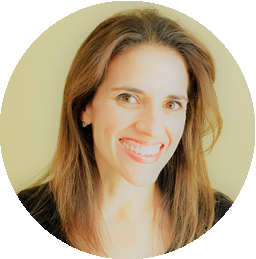 Paloma Baillie is an L.A.-based certified coach with more than 15 years of professional organizing experience. Paloma’s unique approach to decluttering not only addresses the home but the mind and the body as well. Over the years, she has orchestrated countless home makeovers, working with her clients to organize and clear toxic accumulation of clutter. In addition to 5miles, you can find her services listed on Yelp. Learn more at Balance By Paloma. Josh Cohen is the founder and CEO of The Junkluggers, Josh is the heart and soul of the business. 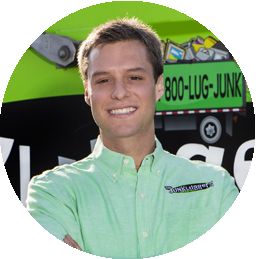 He started The Junkluggers out of his mother’s Dodge Durango in Trumbull, CT when he was just 21 and has since grown the company into a multi-state franchised operation offering junk removal and moving services to residential and commercial customers. 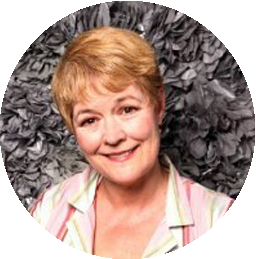 Kathy Terrill is a NYC-based professional actress. With more than 25 years experience in brick-and-mortar retail and over 6 years as an on-air product presenter for QVC, the shopping channel, Kathy knows sales! 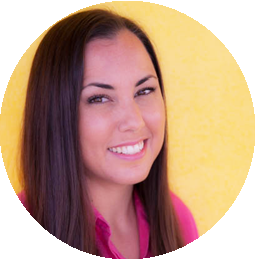 She founded several popular groups on Facebook including eBay Selling Basics for new sellers. Kathy is an in-demand speaker, private sales success and social media coach. Proven tips and classes for eBay sellers are available on her eCommerce website ilovetobeselling.com. Ali Wenzke, Moving Expert, moved 10 times in 11 years. Now she’s helping the millions of people who move each year by providing practical tips on how to make moving a happy experience at The Art of Happy Moving. After calling seven U.S. states home, Ali is now happily settled in the Chicago suburbs with her husband and three children. She doesn’t plan on moving anytime soon.